Apply: Apply Lift liberally to the entire face and under the jaw with gentle upward strokes of your fingers. Create a thin, but complete layer so that you can see the product on the face – it should never be rubbed in completely. Set: Leave Lift on your face for a minimum of 5 minutes, but no longer than 10 minutes. Rinse: Lightly splash water on your face to rinse off the product, while gently rubbing with your fingers in upward strokes. Lift is safe to use every day, but we recommend using it every other day. There are certain aging circumstances — many out of our control —that lead to degeneration of our skin’s tone and firmness. From environmental factors, like exposure to UV rays and extreme cold, to simple biological causes, such as continual muscle-induced expressions of the face, our body’s once ideal conditions begin to strain… particularly after the age of 30. 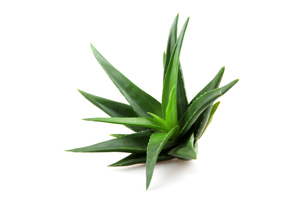 A dynamic, succulent plant, aloe vera leaf extract or juice has been used for thousands of years for its medicinal, therapeutic and nutritional value among tribal communities. Under its slightly thorny leaves the aloe vera plant’s interior pulp is beneficial for a variety of medicinal and healing purposes.The juice of the aloe vera plant has been researched and studied as an exceptional method of hydrating skin and is also beneficial in the treatment of acne, psoriasis, and cold sores. A premier source of protein, hydrolyzed fish collagen contains an abundant amount of the amino acids glycine and proline — both positively studied for their promotion of healthy tissue growth of the skin, as well as their ability to raise essential collagen levels in the skin. 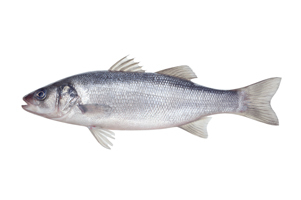 Depicted as a wonder protein for skin care, fish collagen rises to the top of the healthy protein list because a fish’s diet is composed of raw sea algae, as compared to other protein sources, such as cattle or chicken whose diets can be tarnished by feed additives. More well-known as Silver Ear Mushroom or White Fungus, Tremella Fuciformis’ indigenous location originated in dense forest areas of China. With superior water retention capabilities, Tremella Fuciformis was used by women in Chinese royalty, dating back to 7th century Tang Dynasty, as a secret beautification application. 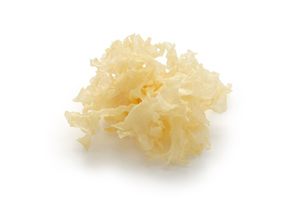 Supporting the skin’s moistness, softness and pliability, Tremella Fuciformis also is a distinguished source of vitamin D and consumer of harmful free radical cells and molecules.